Brisbane's Fortitude Valley is continuing to attract strong demand for development sites with Hong Kong based conglomerate Lei Shing Hong the latest group to wade into the market. 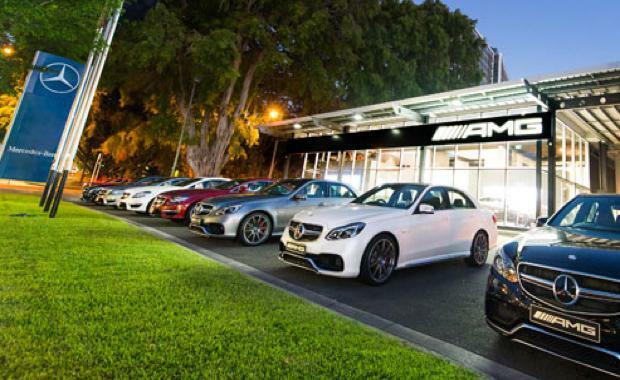 The group, which also has interests in car dealerships and machinery distribution around Asia, has reportedly acquired 365 Wickham Street. The site takes an entire block with direct access to both Wickham Street and Ann Street, the major easterly corridors in and out of the Brisbane CBD. The Australian Financial Review reports the buyer paid more than $40 million for the site and plans to undertake development of a multi-tower, 700-apartment residential project. 'The Valley' has been one of the hottest markets for development sites in Brisbane in recent years with a range of majors, including David Devine's Metro Property Development, Kevin Seymour and Tim Gurner's GURNER all snapping up sites.